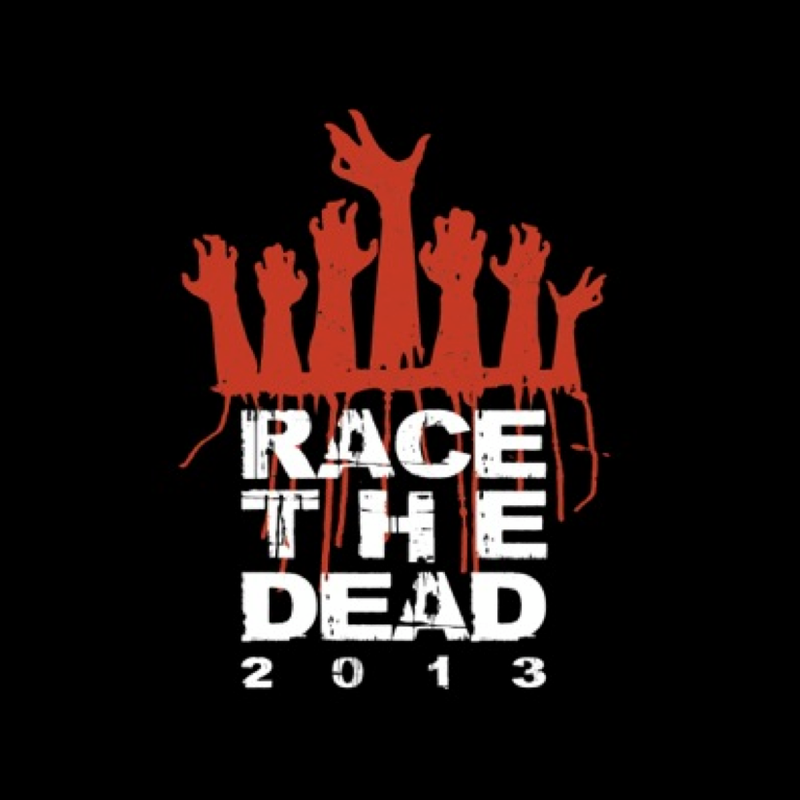 Race The Dead | JustRunLah! Brace yourself for a 5K dash that will set your heart-racing faster than you can run. Standing in your way, every corner and every turn, will be hordes of zombies waiting to grab a hold of your beautiful faces to tear them open and consume what's beneath. The apocalypse is closer than you think, and if you think all you've got to be is fast, you've got another thing coming. 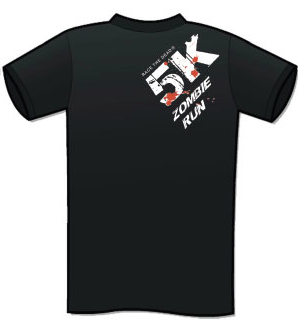 Runners will have to maneuver and traverse a string of obstacles that makes "challenging" sound like a walk in the park, at the same time having to dodge and outrun zombies awaiting their next meal.